Living in Brampton, it's too far for me, but enjoy! Take the GO train/bus. Nothing is too far. OOOH! This is all of about 5 minutes from my house - am going to tell hubby (who is a huge poutine fan) and hopefully we'll be there (will text you if so). Are you one of the celebrity judges? Anon@12:18 pm. Actually there was a poutine-fest at Yonge-Dundas Square last year or earlier this year, can't remember exactly when. Had it not been my birthday and had I not been recovering from a wedding, I so would have been there. Provide me with a passport in my name, pay for my transportation to and from Columbus Ohio USA, and for accommodations and enough cash-on-hand to get me through Canadian Customs ...and you're ON. I'd be more than glad to join you guys. I had no idea Tal that you were a US fan! I thought, for sure, you would have figured out by now that I'm a U.S. citizen/residence. I've made references to Columbus Ohio a few times in my comments. I'm so sorry I missed that the first time! I'm reading from Ireland. 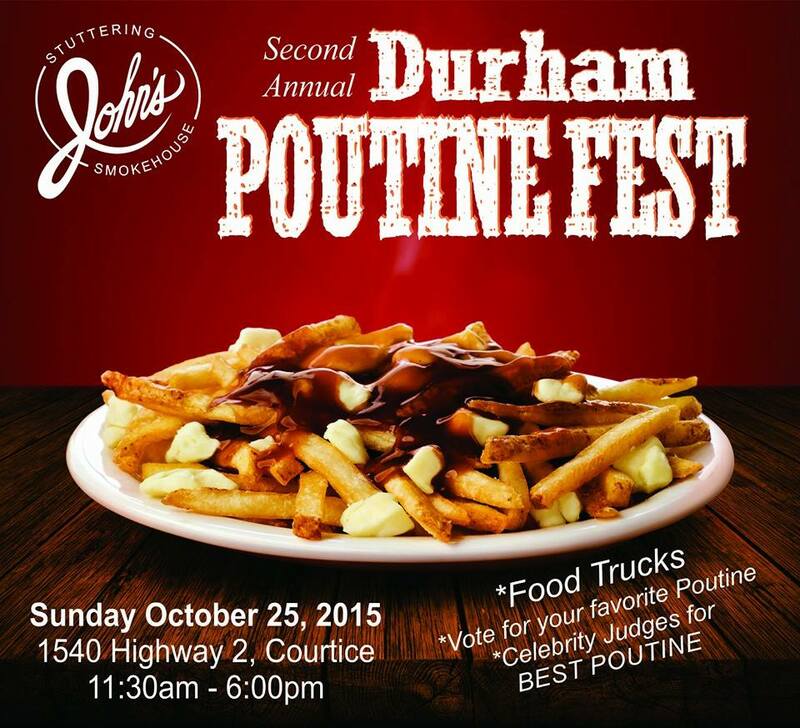 ..I want a poutine fest!